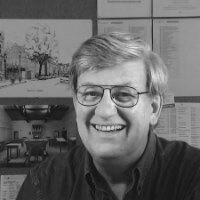 Hans Haenlein has a well established reputation in the field of architectural and construction education, he runs the practice, which has become known for its work in the planning and design of education and community buildings. He is a leading expert in the planning of education facilities. He has advised the government and individual schools on the preparation and implementation of strategies for education facilities and the design of specialist buildings. In 1987 he was awarded the MBE for services to architecture. In October 2005 he was admitted to the RIBA specialist register of Client Design Advisors. 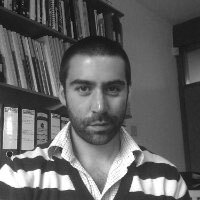 Andres has studied in Glasgow, Scotland and at Kingston in London, he joined Hans Haenlein Architects in October 2005. He has a MArch in Architecture: Advanced Architectural Design. Andres has worked on a range of projects in London, Glasgow and Spain, from competitions to urban design, with a keen interest in community, education and regeneration projects with a focus on environmental sustainability and accessibility. 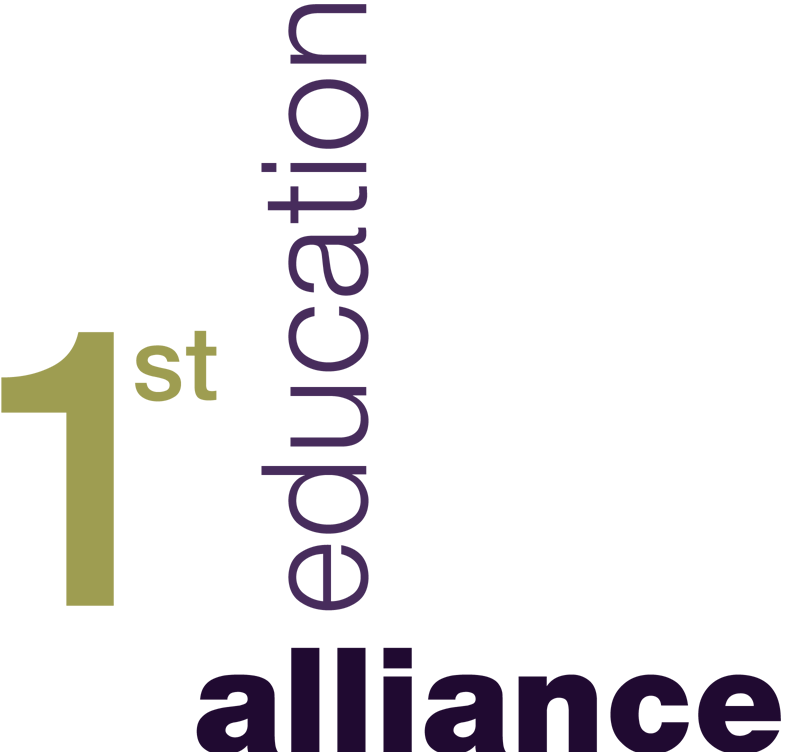 Andres also brings a very extensive knowledge of computing and information technology to the practice.